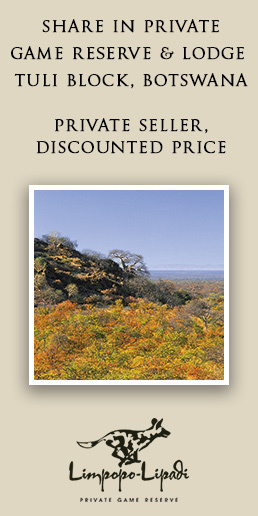 The Naturally Africa Collection is comprised of a carefully selected portfolio of eco-lodges and responsible safari operators. Each member of the collection provides unique and unparalleled safari experiences and together we offer innovative and unforgettable African journeys. 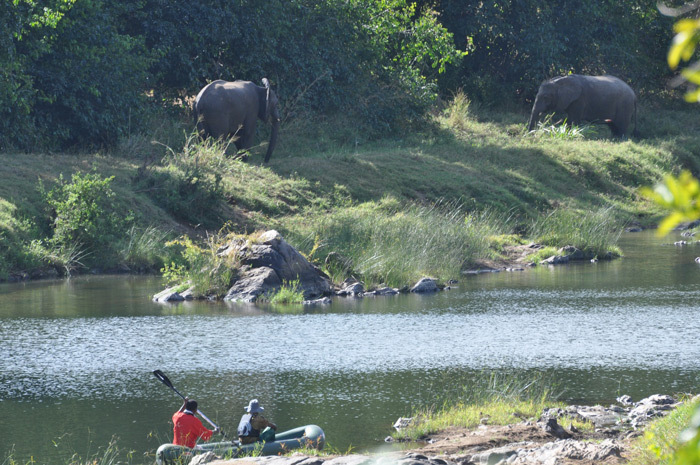 During an early morning canoe safari guests to the Tongole Wilderness Lodge were recently thrilled by a spectacular sighting of a breeding herd of elephants.